Build your dream home here! 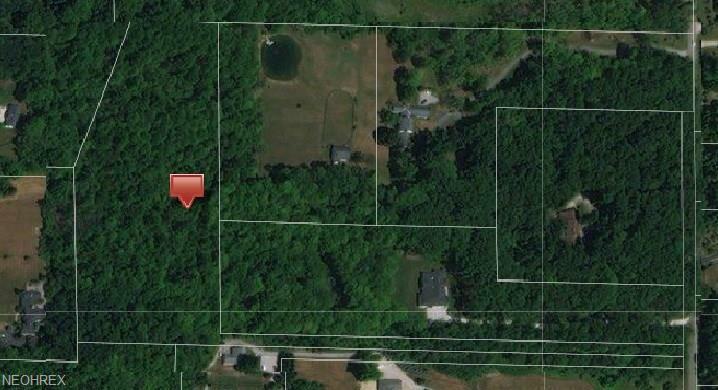 6.45 acres of beautiful land in Gates Mills. Desirable location with plenty of privacy. Close proximity to main roads, I-271, Hillcrest Hospital, upscale shopping, and fine dining! A few of the most prestigious private schools in Cleveland are located just minutes away! The village of Gates Mills is one of the most desirable locations in Northeast Ohio. Listing courtesy of Chestnut Hill Realty, Inc.. Listing provided courtesy of Chestnut Hill Realty, Inc..